Here is a pianist you will never forget. 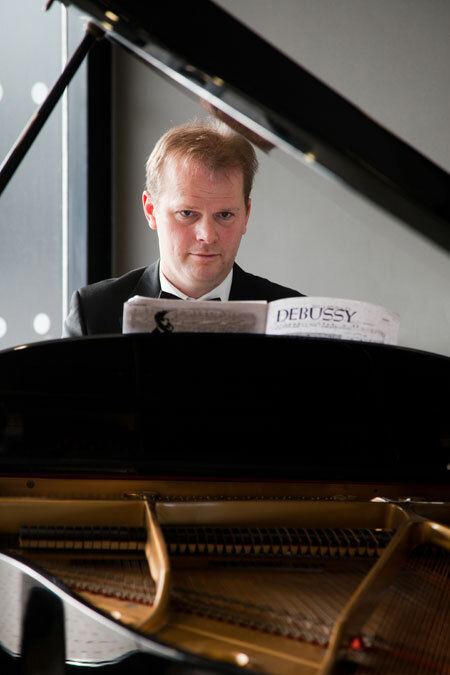 The Somerset Wedding Pianist has been playing piano professionally since the age of sixteen and he really knows how to set the musical mood. 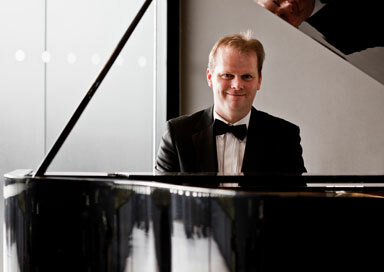 He can provide a gentle Jazz background or if required he can really make a party swing! 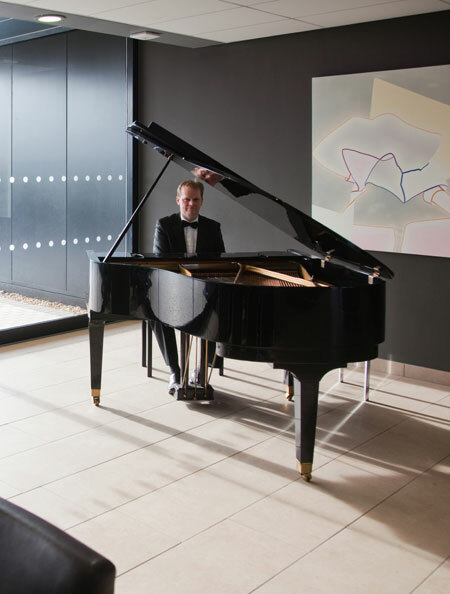 On piano he plays timeless love songs and jazz standards, and guarantees to have you and your guests humming the tunes long after he has finished playing. He plays with a genuine sparkle that comes form his deep love and understanding of music. 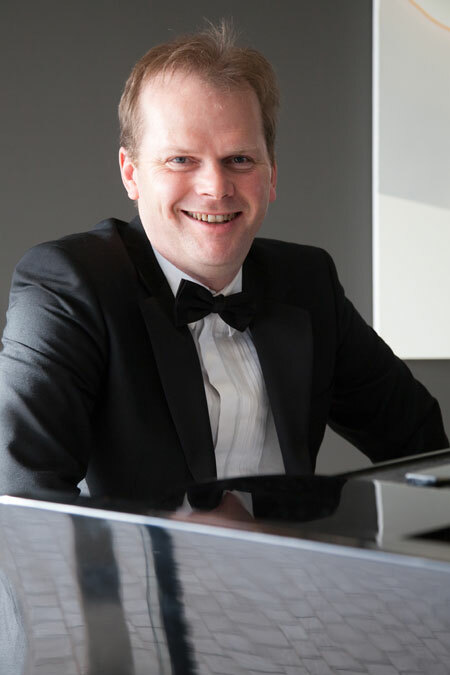 If there is a special song you would like that is not in his repertoire, the Somerset Wedding Pianist can learn almost anything, given a little notice (may cost extra, please ask). 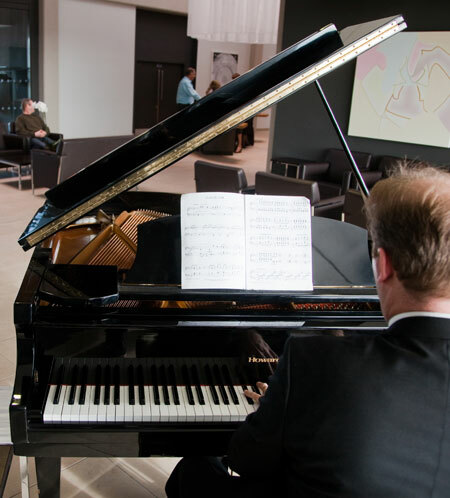 This pianist is also a fantastically versatile Spanish Guitarist - why not have him play both guitar and piano for the different sections of your day? Stewart can bring his own digital piano if there is no piano at the venue.